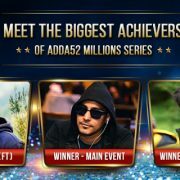 Adda52’s flagship tournament series – Deltin Online Poker Tournament (DOPT) is coming bigger and better this month with an increased prizepool ..
Adda52.com brings its biggest tournament series, DOPT back from 18th-27th August. 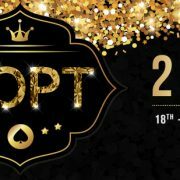 This season, DOPT boasts of 2 Crore+ in guaranteed prizepool across .. 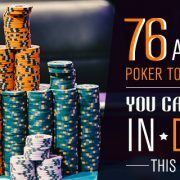 The history of poker is tough to find out. 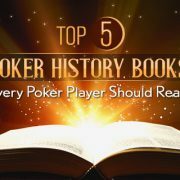 The knowledge of this game before poker boom was typically passed down in the form stories told at tables, as there ..